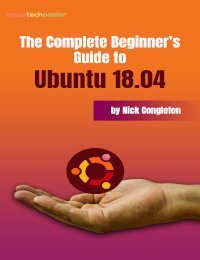 If you have installed Ubuntu on your old computer or the low-end netbook, you will know that the Unity desktop manager that comes shipped with Ubuntu is very sluggish and non-responsive at times. This is because the Unity desktop requires powerful hardware to run well. 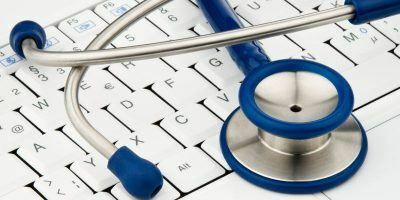 A good alternative is to install the classic Gnome desktop. 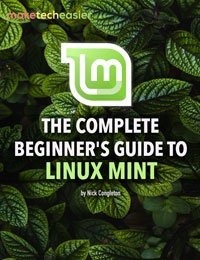 It is not as resource-intensive as Unity and will work just fine with any older hardware. Note: The “Gnome classic shell” is now known as “Gnome Flashback.” The user interface remain the same. 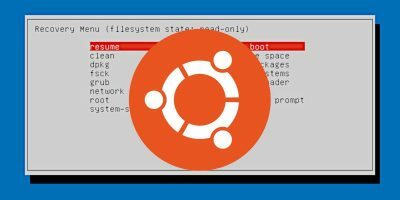 Installing Gnome classic shell in Ubuntu is really easy. 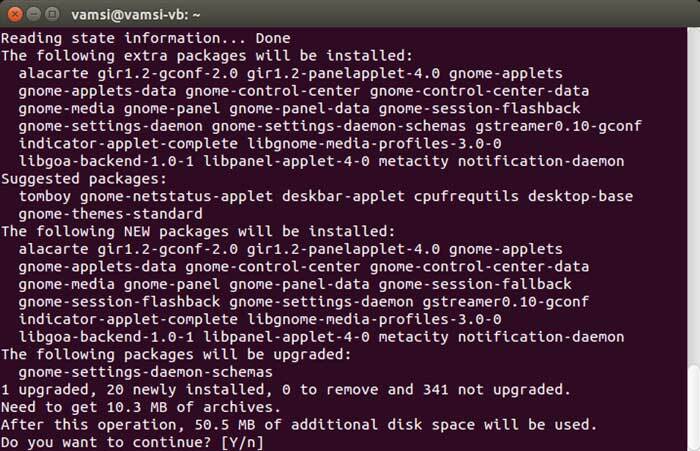 There are two ways to install Gnome classic shell in Ubuntu. 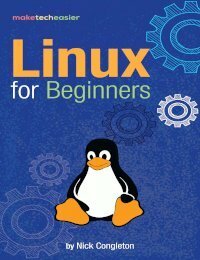 The first is to use the regular Ubuntu software center and the second is to use a couple of commands in your Ubuntu terminal. 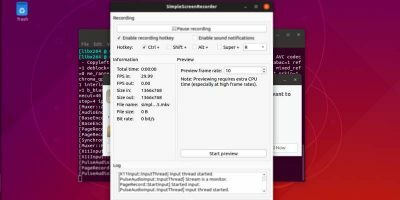 Launch Ubuntu Software Center from the Ubuntu Dash and search for gnome session flashback. From the search results, select the “Window manager” and click on the “Install” button to install Gnome classic shell. 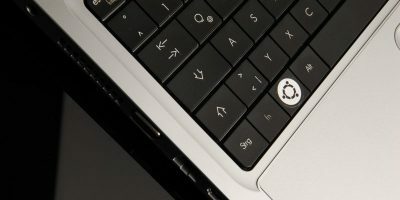 If you are using Ubuntu right now, then click on the below link to install Gnome classic shell directly. To install Gnome classic shell using the terminal, launch the terminal by pressing “Ctrl + Alt + T”. Enter the following command to update the current repos. 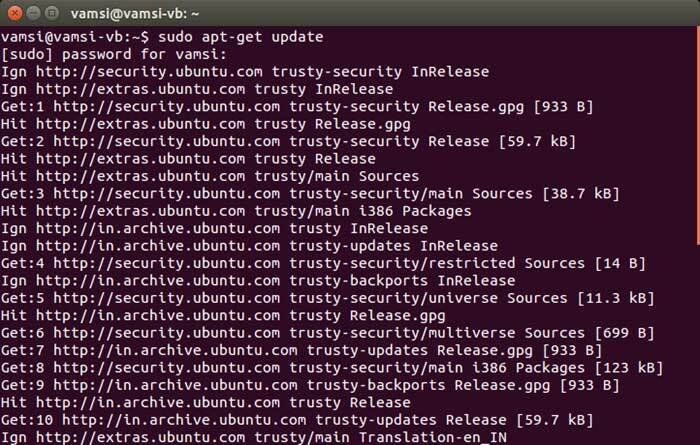 Once all the repositories are updated, enter the following command to install Gnome classic shell. 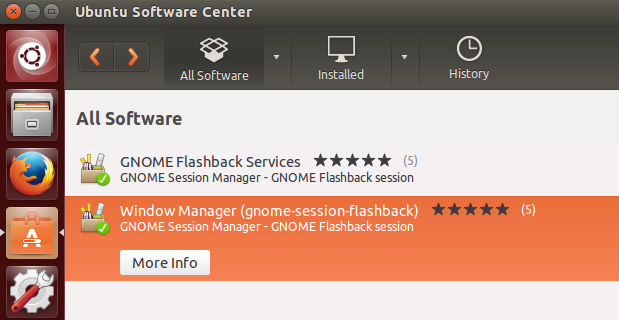 The above action will install the Gnome flashback on your Ubuntu machine. 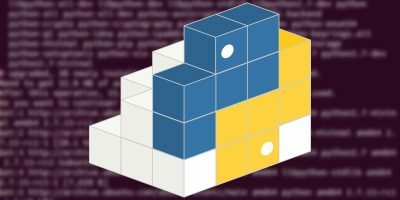 If you face any dependency errors or broken dependencies, use the below command to rectify them. 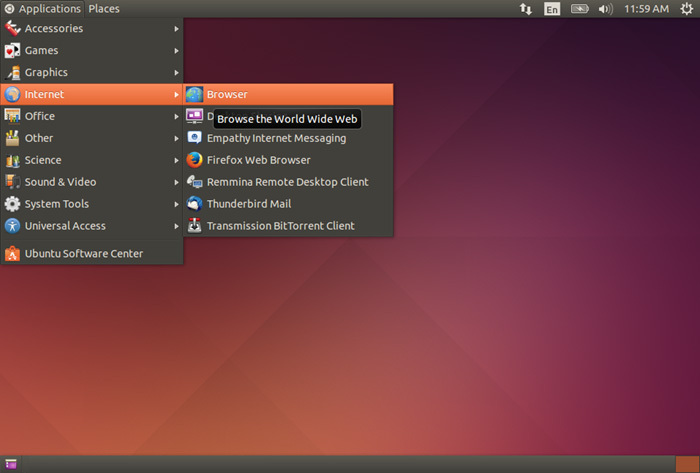 That’s all there is to do and it is that easy to install Gnome classic shell in Ubuntu. Once you have installed Gnome classic shell, log out from the current session by clicking on the system menu in the upper right corner of the screen and selecting the “Log Out” option. 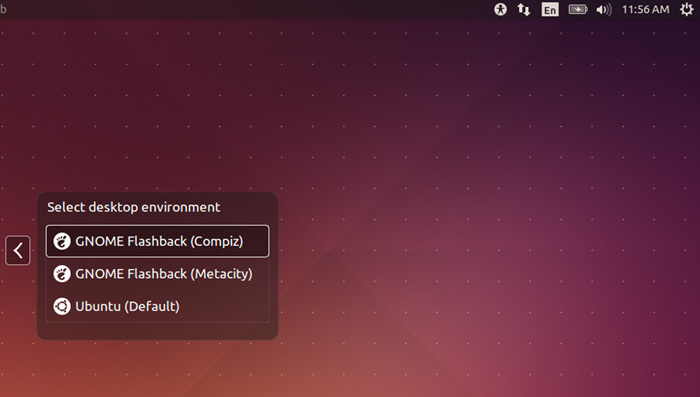 Once you are in the login screen, click on the Ubuntu icon and select “Gnome flashback” for either Metacity or Compiz. Once selected, enter the password of your user account and press the Enter button to login. From this point forward, you can enjoy the classic Gnome desktop. If you ever need to, you can always switch back to the regular Unity user interface from the login screen. 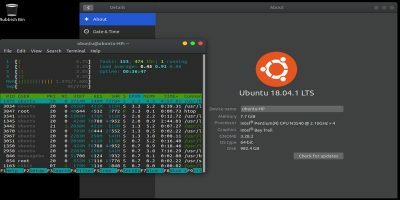 Do comment below if face any problems while installing Gnome classic shell in your Ubuntu machine or to share your thoughts and experiences on the Unity interface and classic Gnome shell.